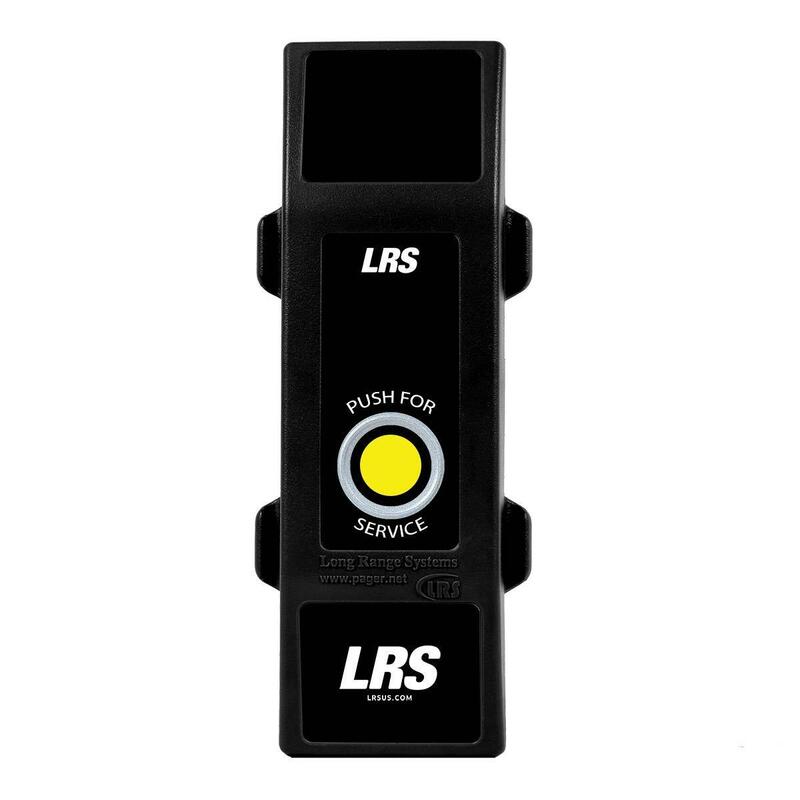 Configure an LRS push-button device with custom messages that are delivered to one or many LRS pagers with the LRS Push-button Programming Connector Kit. This kit provides the connection wires needed to connect the LRS PFS device to a computer. 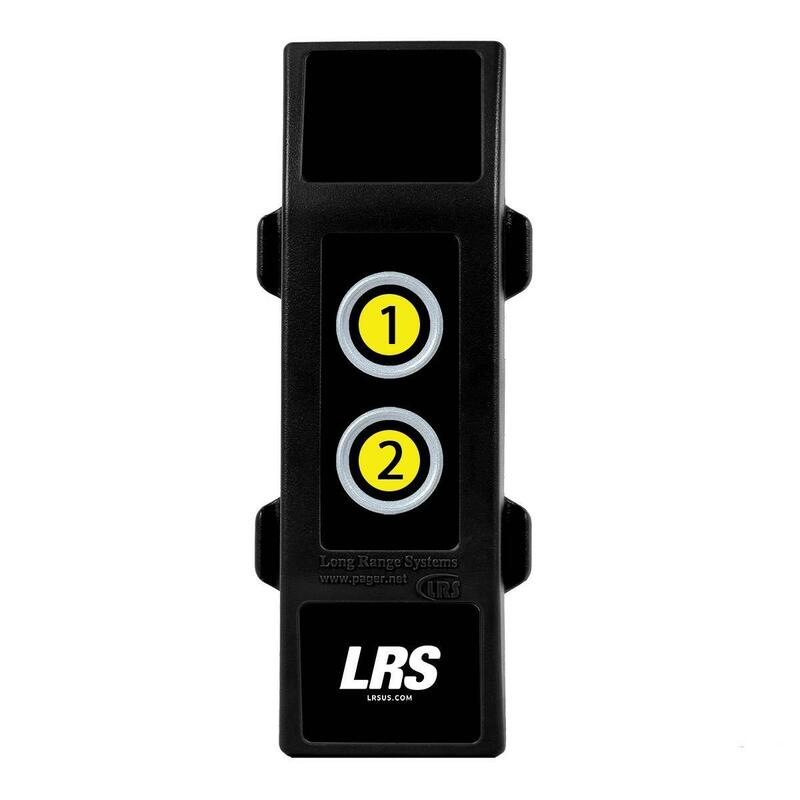 The LRS programming software and compatible operating systems are detailed online at lrsus.com/downloads. 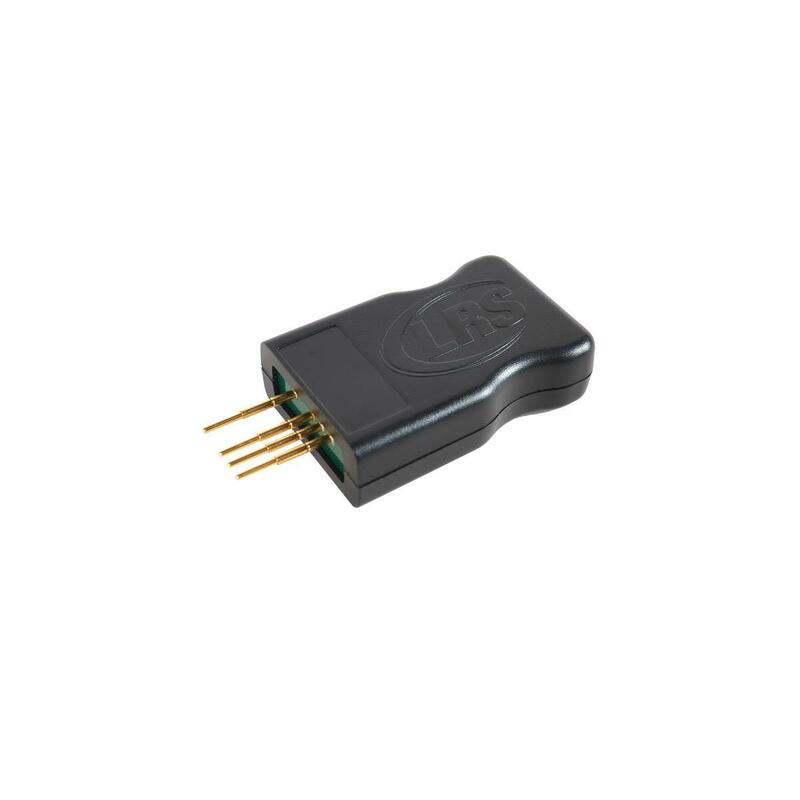 The programming connector kit works with LRS' Butler XP, Butler II, and Pronto push-button devices. (1) Push-Button Programming Connector Kit (KIT-TG). Includes a USB mini cable and an LRS PFS programming dongle.